China’s economy has been on the rise for decades. Improved living standards, a growing interest in tourism and relaxed travel regulations for Chinese citizens has led to a huge rise in the number of outbound Chinese tourists. As of November 2017, 120 million Chinese citizens hold passports which is approximately 9% of the Chinese population. Some think that this number may reach 154 million by the end of 2018. According to the United Nations World Tourism Organization, Chinese tourism expenditure increased from 24 billion USD in 2006 which represented 3% of the world’s total, to 261 billion USD, 21% of the total, in 2016. How can overseas businesses benefit from the increasing number of Chinese travellers? You might assume that giving tourists discounts, organising tours to famous landmarks or showcasing your area’s beautiful scenery is enough to attract them. These measures certainly don’t hurt, but the Chinese market is more complex and dynamic than that. Here are three insider tips that will help your business attract and cater to Chinese tourists travelling in your region. Advice or reviews from a popular KOL are persuasive and serve as tangible guides for Chinese travellers. By contrast, television ads are often perceived as artificial and commercial. To choose potential KOL partners, you have to do some intensive research into their style, focus, audience, interests and so on. Their content should be highly engaging and interactive and you need to consider your budget as influencers with very large audiences and a good reputation will charge much more for a partnership than a smaller KOL with a limited audience. As part of a KOL campaign, you also need to provide KOLs with items they can give away or use in an online competition. This can be anything from a discount code to a free flight. The more exclusive and attention-grabbing the better. More Chinese travellers are opting to research and plan their own trips rather than use group package tours. 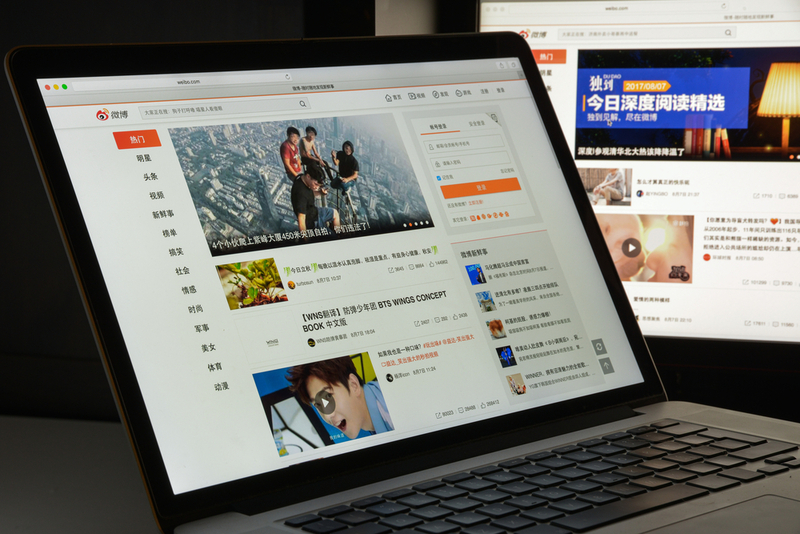 They do their research on sites like travel social network Mafengwo. Mafengwo is a community of travel enthusiasts that share their experiences, advice and recommendations. 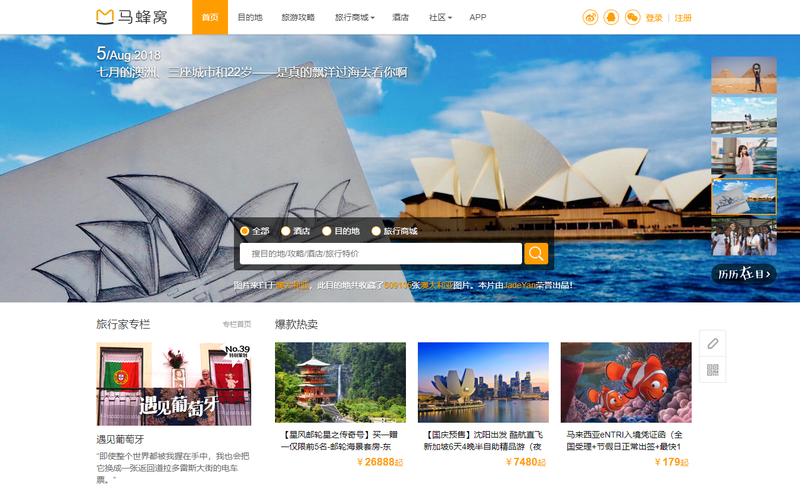 The site has four million monthly active users and one million user-generated travel guides. With this kind of audience, it makes sense to advertise there. China is slowly becoming a cashless society and the mobile payment market generated a total of 81 trillion RMB ($12.2 trillion USD) in the first ten months of 2017. 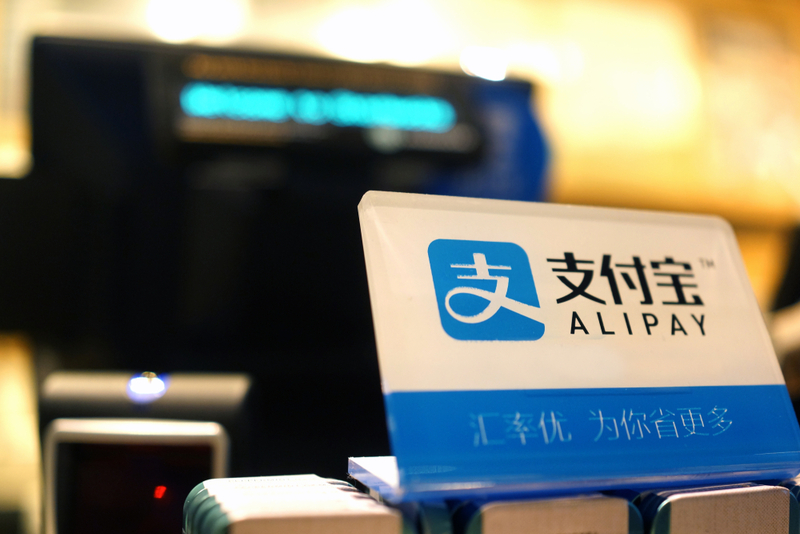 Alipay and WeChat Pay are accepted in 26 countries across Europe, North America, East Asia, and Southeast Asia. As a result, Chinese travellers can conveniently shop without worrying about exchanging money or carrying large amounts of foreign currency. In the United Kingdom, for example, stores such as Selfridges accept mobile payments and WeChat Pay can be used at small stalls in Camden Market. Adopting Alipay or WeChat Pay can increase sales by giving an easy, familiar payment option to Chinese tourists. WeChat Pay also has a tax refund feature. After Chinese tourists validate their tax forms at customs, they can scan their QR code at the airport tax refund station. Users can then click the ‘Immediate refund’ option. A barcode appears for staff to do a final confirmation and then the tax refund is paid into the user’s WeChat Wallet. WeChat also plans to offer an instant refund feature so that it can be done in stores, so Chinese tourists don’t need to go through the tedious tax refund process and face long queues at the airport. There’s no doubt that China’s contribution to world tourism is set to rise exponentially and businesses can’t neglect this significant market. 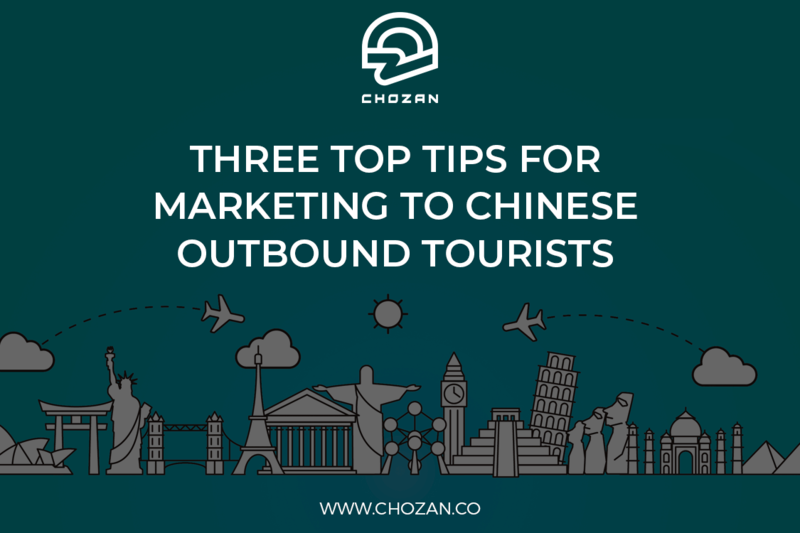 This article <Three top tips for marketing to Chinese outbound tourists> was originally published on Travel Daily Community, written by Ashley Galina Dudarenok. Next Next post: Aliexpress in Russia. Will China digitalise Russia?